Home AIMCAL Are You Ready for ICE USA 2013? Are You Ready for ICE USA 2013? Let the countdo wn begin for North America’s largest converting event taking place April 9-11, 2013, in Orlando! With hundreds of exhibitors and one of the industry’s most comprehensive educational programs, there are dozens of valuable show features in store for converting professionals attending this year’s Show. 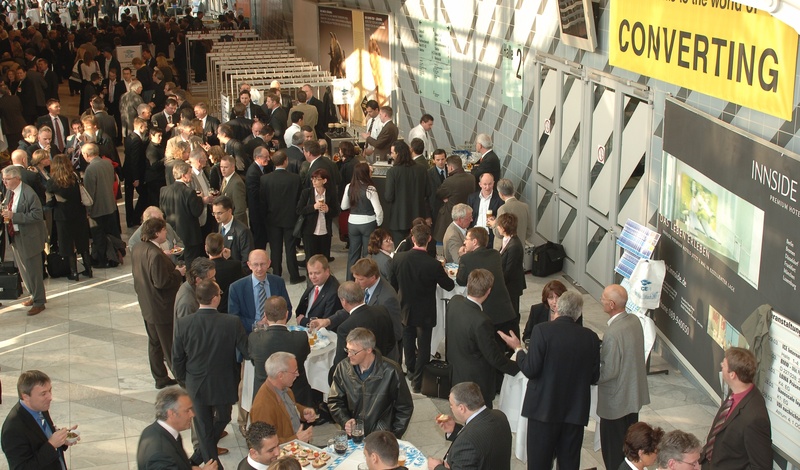 ICE USA 2013 will feature more than 300 of the world’s leading converting industry suppliers showcasing the latest technologies and solutions to thousands of converting pros from around the globe. Did we also mention that there’s a Golf Tournament? The ICE USA 2013 Golf Tournament will kick off all activities for Converting Week on Monday, April 8. Taking place at one of Florida’s most prestigious courses, the award-winning Shingle Creek Golf Club course located at Rosen Shingle Creek, attendees will have the chance to compete in a four-person scramble format that welcomes all skill levels. Enjoy a round of 18 with state-of-the-art in cart GPS System, boxed lunches and an awards ceremony reception. Click on the link to check out the video on ‘What’s Happening at ICE USA 2013’. Be sure to add our social media channels to your follow and link list. ICE USA 2013 is only a few weeks a way. To learn more about ICE USA 2013, or register to attend, visit www.ice-x-usa.com. Folded Edges on Rolls of Blown Film–Creased or Rounded?